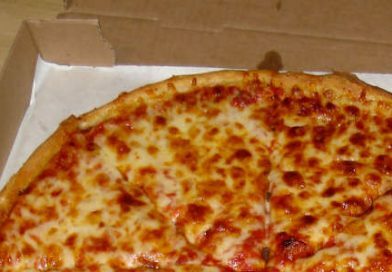 UPDATE: My previous review of Ed’s was from quite a few years ago. 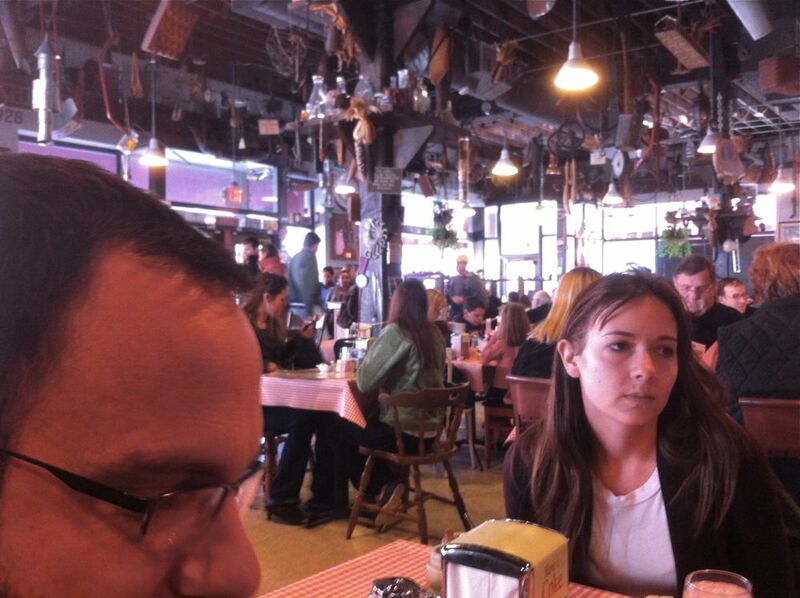 I’ve since been again to Big Ed’s and loved it. Our previous visit was back before the prohibition of smoking in restaurants here in NC. And it had been so long, I forgot how funky and homey it is inside. It screams Southern Hospitality, and service is quick, honey. 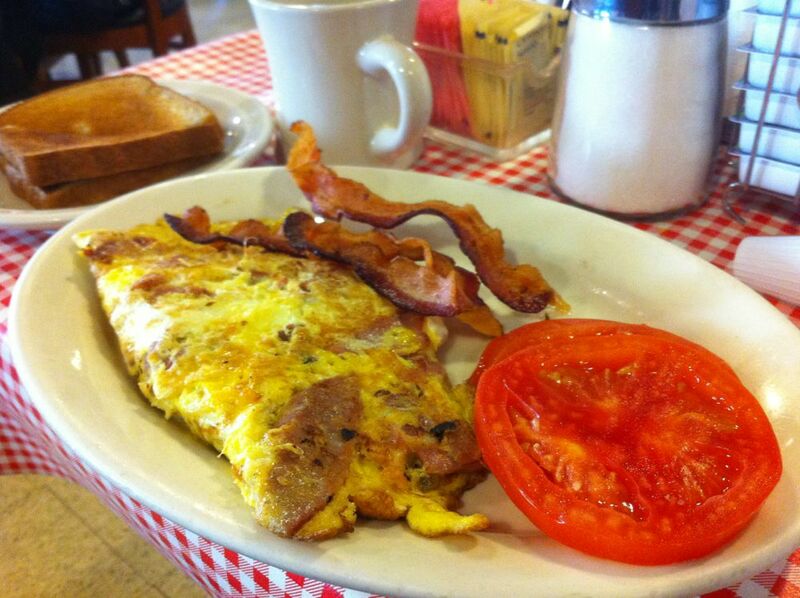 Definitely worth a stop for some down-home country breakfast. My recent order of brown sausage country gravy and biscuits was satisfying. I felt like someone’s mee-maw was taking care of me. 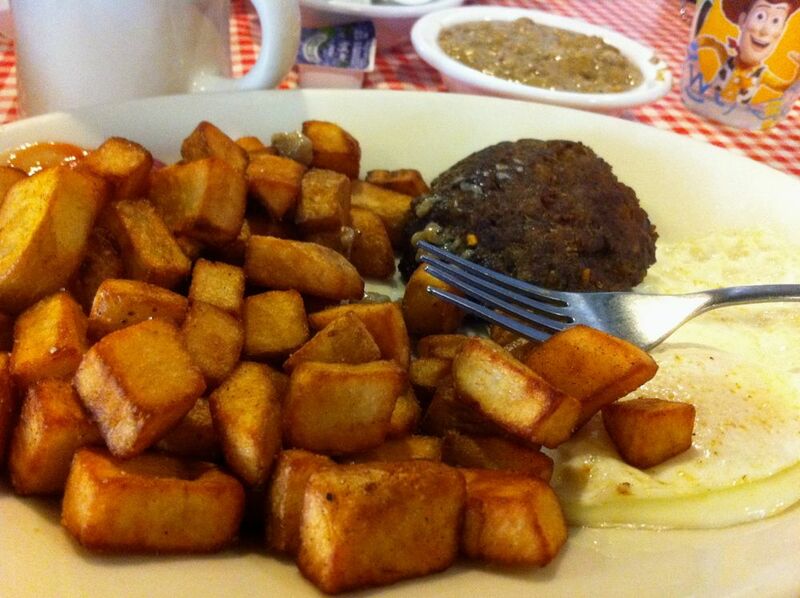 The yummy home fries are roasted (my favorite way to have them). 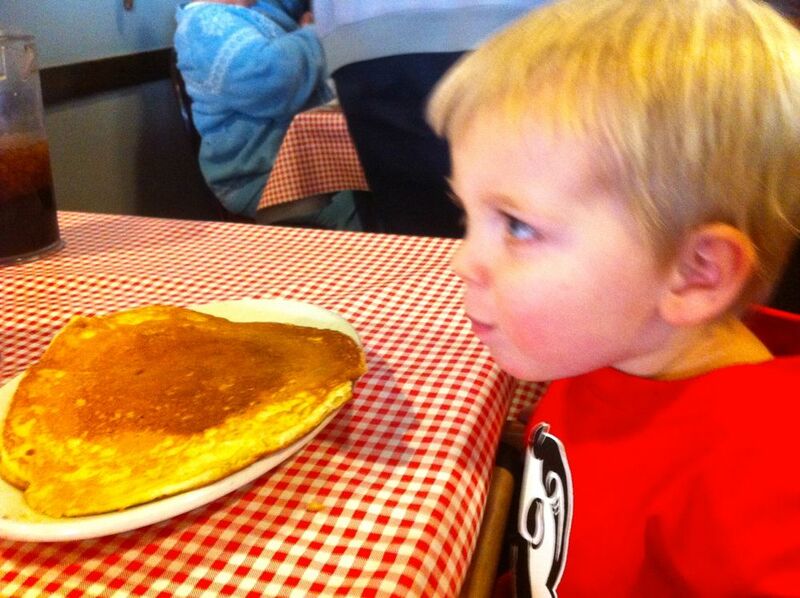 Pancakes are the size of your head, and they don’t have a kid’s menu. So they are twice the size of my kid’s head. My closest thing to a country breakfast being Cracker Barrel, I didn't know what to expect at Big Ed's. We went on a Monday, so it wasn't very crowded, which is good because I didn't want to have to deal with smokiness inside. Big Ed is a former tobacco farmer, so smoking is permitted. We got a table and my husband ordered two pancakes but the waitress convinced him that he would only be able to eat one. She said "y'all look pretty little and I tell ya, if you can eat this one and still want another, it's on me!" Well she was right, the pancake was huge, about an inch thick and the size of the whole plate (not much room for syrup on the plate even!) The waitress was very friendly, she had the southern hospitality touch. My husband said it was the best pancake he had ever had, so that's a good sign. I ordered a scrambled egg with a sausage patty (which looked homemade) and we shared some biscuits. 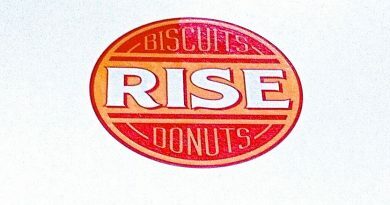 The biscuits were freshly made, fluffy but not risen sky high. Prices were pretty expensive, though, for a down-home breakfast (about $20 for both of us). Maybe when you come you'll order the brains n eggs!